In these series of videos, the Flying Start to Literacy program is introduced and explained by Lyn Reggett, a well credentialled advisor on the development team for the program. 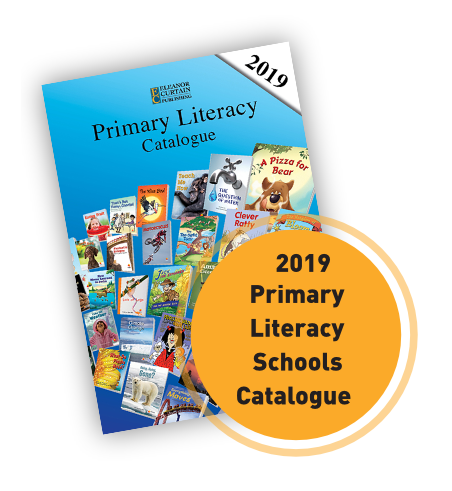 Flying Start to Literacy is a research-based, highly effective early literacy program that reflects the best practice in teaching reading in the first four years of school. Lyn Reggett was one of the team that created Flying Start to Literacy. She talks about her background in early literacy. Lyn Reggett talks about the thinking behind Flying Start to Literacy. Flying Start to Literacy is based on extensive research from around the world. At its core is that while children need a set of strategies and skills, the aim is for children to be able to think and talk about what they read. There are 7 research-based elements that set Flying Start to Literacy apart. Lyn Reggett takes us through them. Flying Start to Literacy supports and provides practice for students around content vocabulary. Lyn Reggett shows how the use of paired texts achieves this. The understanding of high- frequency words leads towards fluency and flexibility of a young reader. Lyn Reggett explains how Flying Start to Literacy approaches high- frequency words. Lyn Reggett talks about building a young reader’s confidence by the carefully scaffolded introduction and repetition of high-frequency words. The goal is to create independent readers. Exposure to narrative and informative texts is important as is an exposure to a wide variety of text types. Lyn Reggett discusses the importance of both in Flying Start to Literacy. It is important that as a part of reading, young students are engaged and do some writing. Lyn Reggett discusses the link between reading and writing in Flying Start to Literacy. We want students to read increasingly longer and challenging texts. Lyn Reggett shows how students move through their developmental process with Flying Start to Literacy. Phonics is systematically introduced in Flying Start to Literacy in a way that is developmentally appropriate. Lyn Reggett explains how. Fluency and comprehension go together. 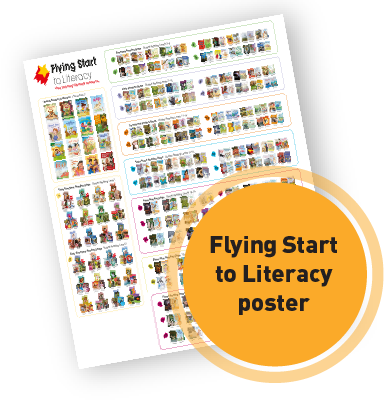 Lyn Reggett shows how the Flying Start to Literacy Lesson Plans support reading for meaning. Higher-level critical thinking is supported throughout the Flying Start to Literacy program by the uniquely connected texts and the clearly laid out Lesson Plans. Lyn Reggett talks about the development team responsible for Flying Start to Literacy. Young readers bring to reading their own motivation. Lyn Reggett discusses some of the ways Flying Start to Literacy encourages this enthusiasm. 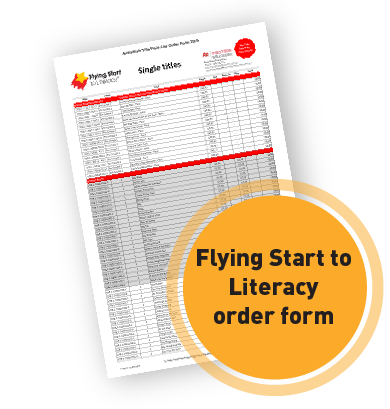 The Flying Start to Literacy program is made even greater when used in conjunction with the Lesson Plans. Lyn Reggett shows how much more a teacher can get out of the books by using the Lesson Plans.